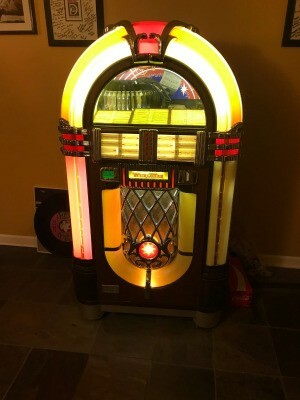 I am considering selling my replica Wurlitzer Jukebox and am trying to determine its value. I've attached a photo. It has one small, broken part, a K7 lever. A replica will never have the value of the real thing. 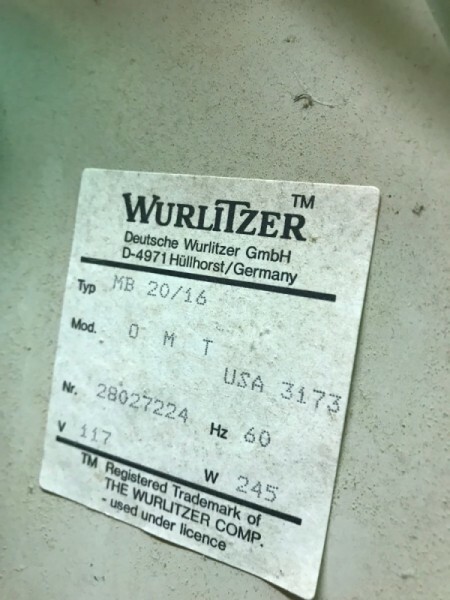 Go on eBay and see if you can find this item. If you cannot, follow eBay for a few weeks. The price that counts is the sold price, not the asking price. 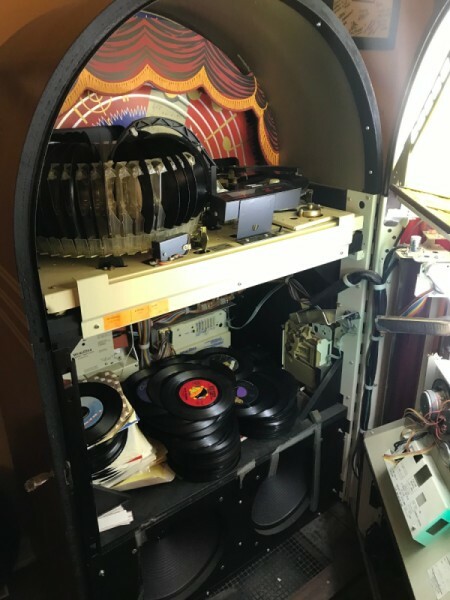 It sold for $3,800 last year. The value is probably about the same today, maybe a little lower since the stock market is all over the place lately. 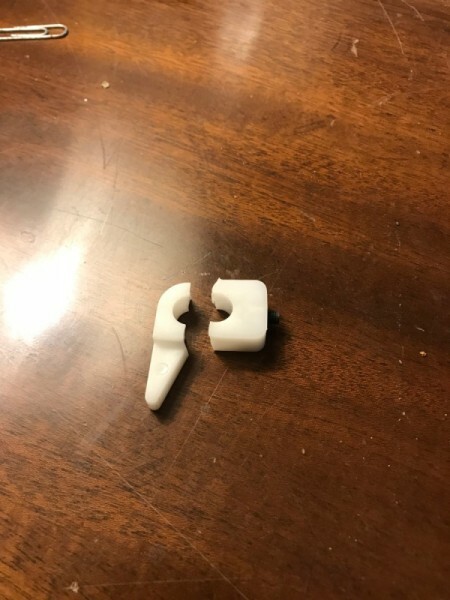 The broken piece will lower the value, I am guessing by about 10%. These are neat...hopefully you will fetch a nice amount like that for yours. Be very honest when advertising so the person knows it is a replica right up front. Keeps it honest!